With an overly extended period of low interest rates, these guarantees have become a drain on its bottom line, so the company’s solution has been to cut expenses by cutting trailing commissions paid to advisors for managing VA contracts. The takeaway from this actuarial nightmare is that the once-dependable insurance companies are not so dependable anymore, which will require additional due diligence by advisors and, more importantly, by broker-dealers. More layers of insurance-company due diligence will now become the norm. Jodee Rager, chief compliance and operations officer of Geneos Wealth Management, recommends “broker-dealers attempt to amend selling-agreements to include strong language binding their carriers to adhere to the compensation agreement whether or not they choose to cancel selling/servicing agreements. On top of the additional due diligence, there are new levels of liability for broker-dealers. “In short, firms would fail to meet the ‘reasonable basis suitability’ standard in recommending and selling such products. Lack of such suitability would also be of interest to FINRA Enforcement,” he says. While it is currently broker-dealers that are taking legal action against Ohio National, advisors also need to ensure that they will be paid their trails due. 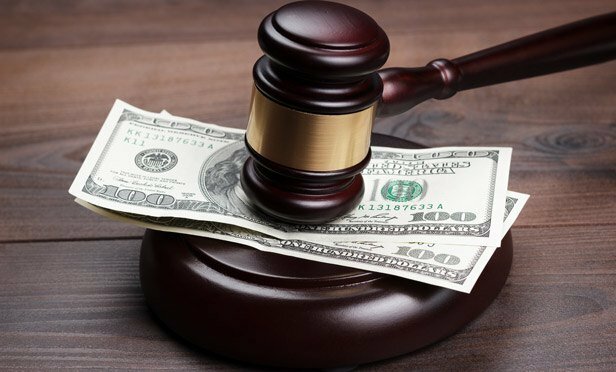 “Moreover, advisors with large amounts of trail revenue at stake would be well served to file their own litigation actions to ensure payment through their own legal counsel,” the attorney says. To frame the Ohio National debacle in terms that Californians can relate to, Ohio National is a fire with the litigation against it acting as counter back-fires, so that the hot embers from Ohio National won’t start fires at other insurance companies with similar motives. As more firms and advisors take legal action against Ohio National, let’s hope that this is an isolated occurrence and not a trend.